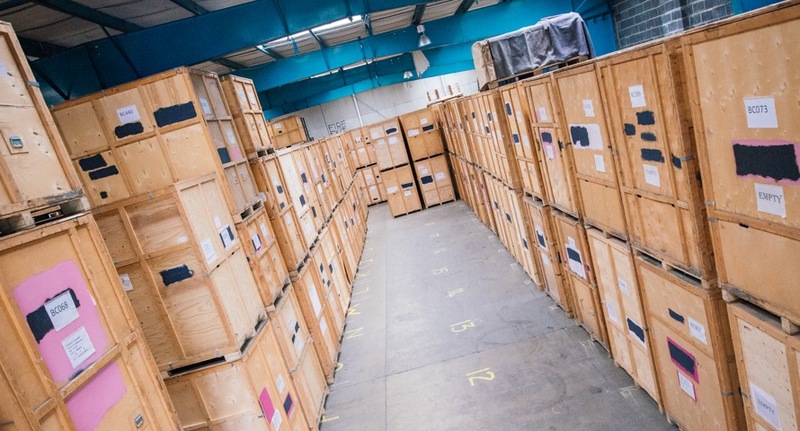 At Cambridge Removals and Storage, we have helped thousands of customers find the perfect unit for their storage requirements. 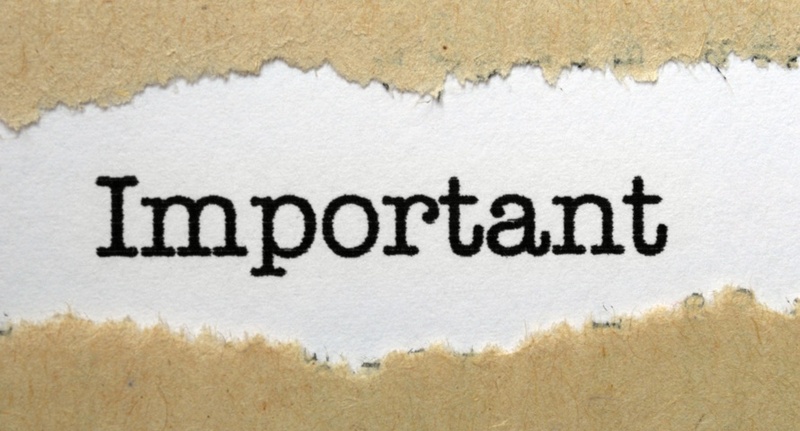 As the premier providers of storage in Cambridge, we have come up with the following tips to help you choose the right sized storage unit. It’s sad to think, but any room in a house can be reduced to a collection of boxes and larger furniture. Have a look around each room in your property and figure out how many boxes you’re going to need to accommodate all your belongings. You can fit 20 standard storage boxes into a storage unit 10-foot square, so that should give you some idea of the size of the undertaking. If you need access to your items during storage, then you will need a much larger unit for keeping them in, perhaps as much as 1.5 times as large. 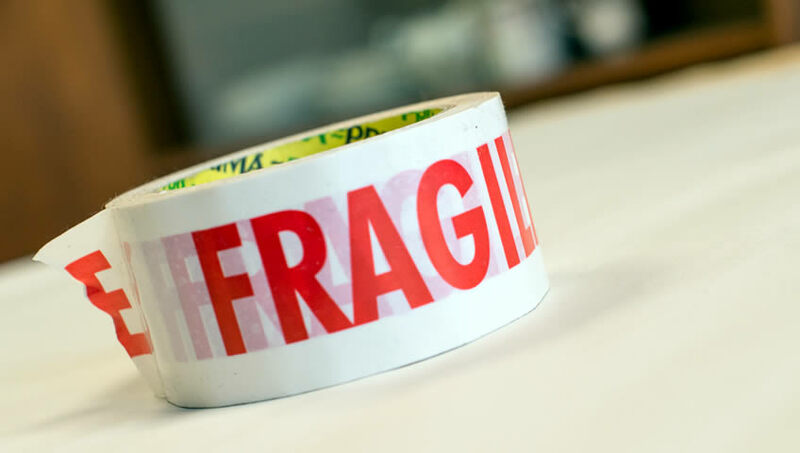 The estimates above would see your items packed tightly together, and are more cost-effective if you don’t need to handle them. 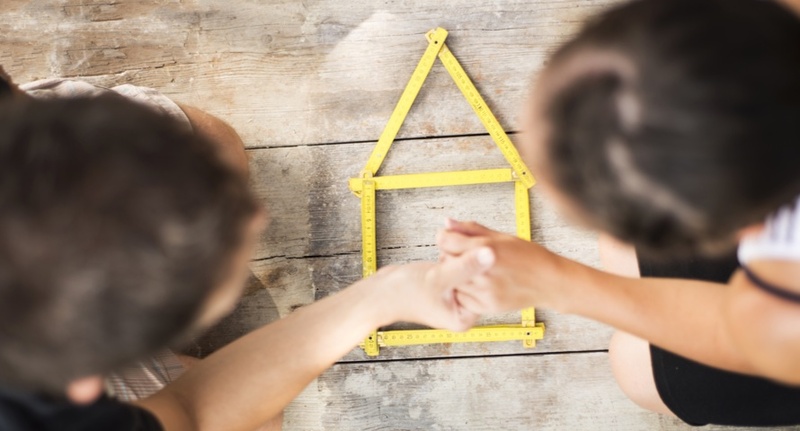 Getting the right proportions to store a vehicle is much easier, but you can benefit from an expert opinion. Your storage unit provider should be happy to recommend the right size for the make and model of your vehicle if you call them in advance. 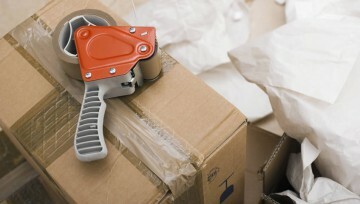 At Cambridge Removals and Storage, we offer bespoke storage solutions to our clients in the Cambridge area. Call us today for a free, no-obligation quote, and advice on the best size unit for your storage needs. 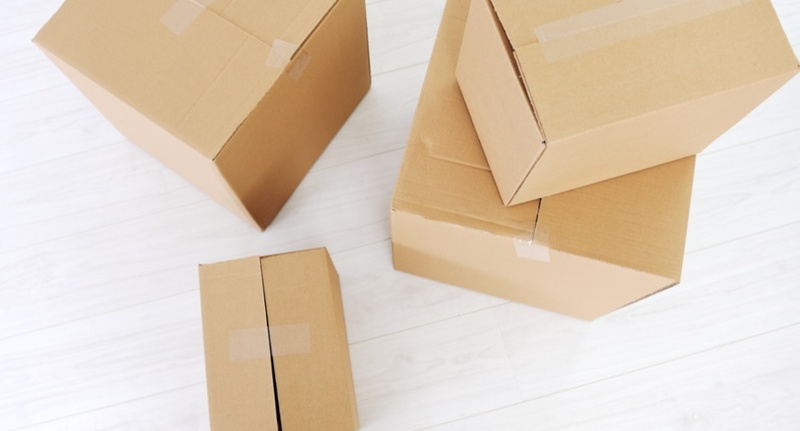 While it might not seem like much of a priority when you’re planning a move, ensuring you have the right boxes for different objects is crucial. If you want to avoid any potential damage, it’s important to pay attention to your boxes. Here’s all you need to know about choosing the correct boxes for different objects. It’s well documented that moving can be an incredibly stressful time. 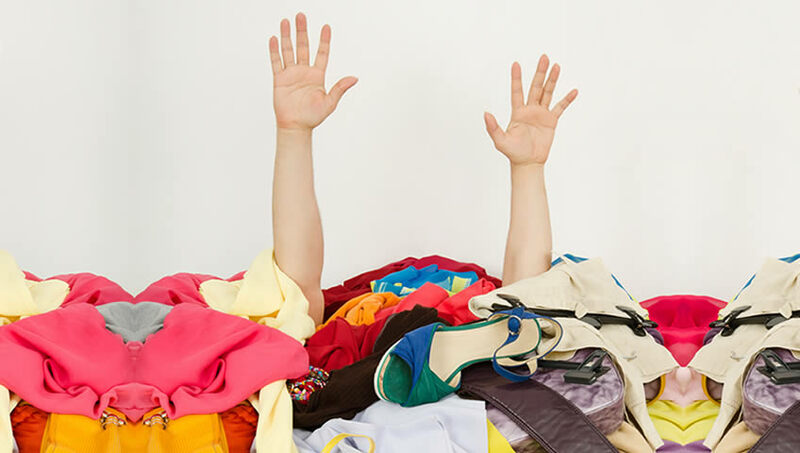 With a seemingly endless to do list and objects everywhere, you could be forgiven for not knowing where to start. During the stress of a move, there are lots of elements you need to keep track of, but with so many elements, it can become difficult to remember everything. To help you ensure moving day is as stress-free as possible, we’ve put together some of those easy to forget aspects of moving that you should be keeping your eye on.